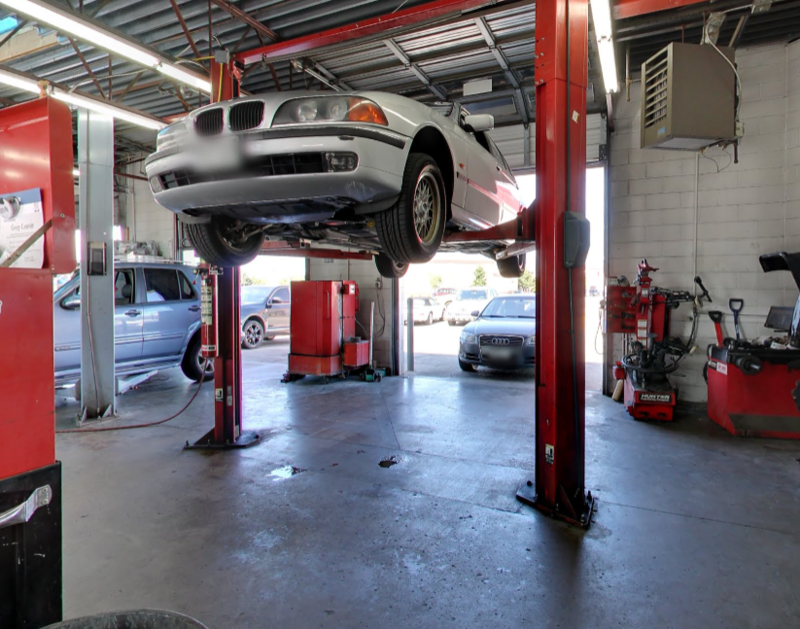 At The German Car Shoppe we strive to be the best there is for maintaining, servicing or repairing German automobiles. With over 30 years of experience we can perform anything your Mercedes-Benz may need. We have the special tools necessary to perform the job including Factory SDS and Xentry diagnostic tools from Mercedes. We are also a Bosch Authorized vehicle service center. Great service garage for European style autos, great customer service, good prices and they have loaner cars. 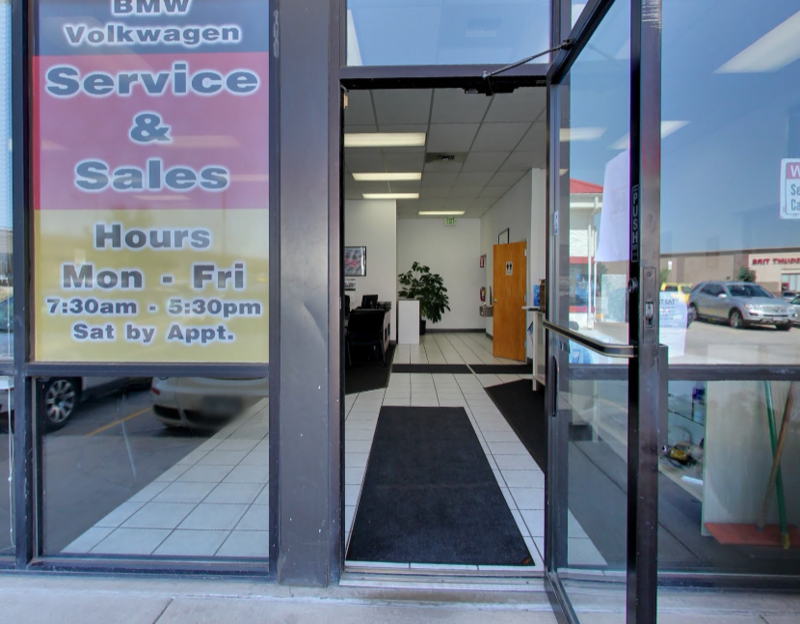 Took my 08 Mercedes here, and was blown away by the care & quality of their work. You can tell they are really good people when walking in and discussing with them, plus they offered a loaner car for the day as well. Made a $800 dealer job into about $300, will bring my MB back here for every scheduled and unscheduled service. Best car shop for MB, Audi, and BMW. They know their stuff. Great guys, knowledgeable and fair pricing. Would recommend them to everyone!